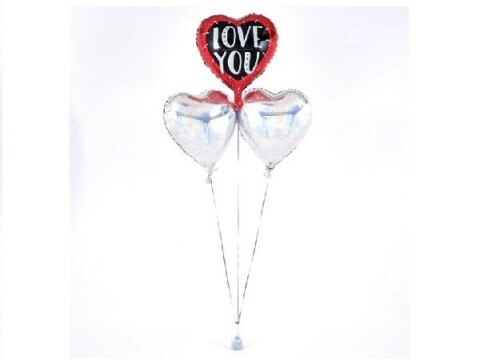 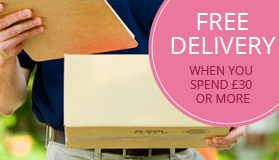 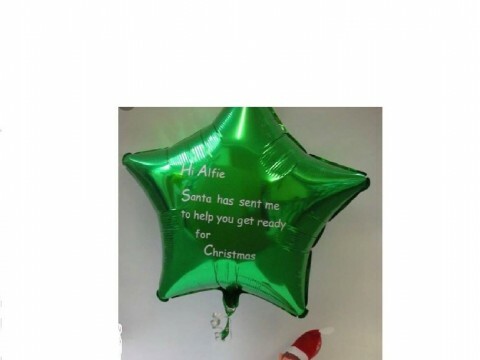 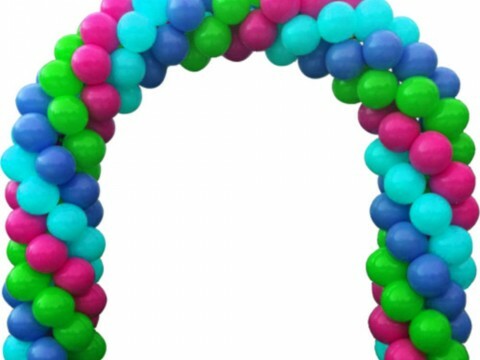 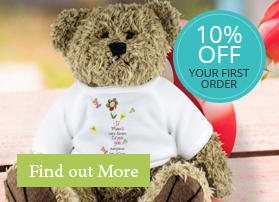 We provide balloon decorating service to all customers, including Corporate organisations. 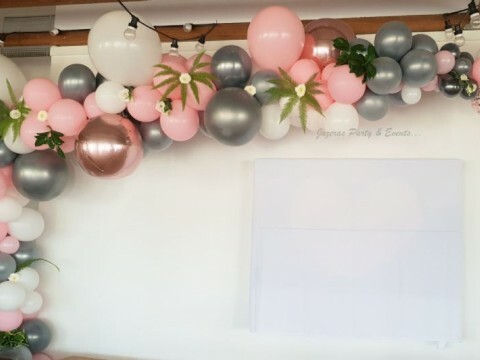 No matter what the occassion our experts willl create balloon decorations and make sure that everything is looking the best it can. 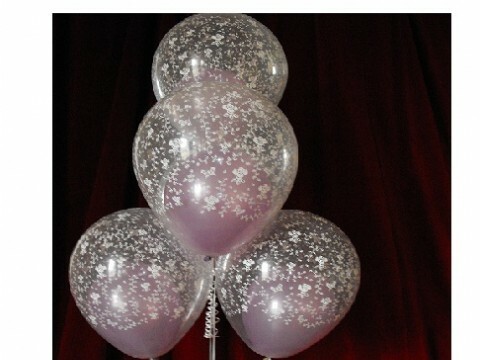 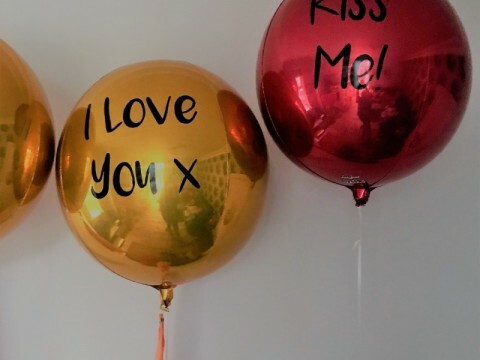 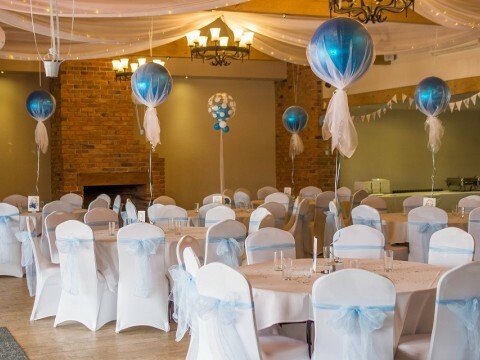 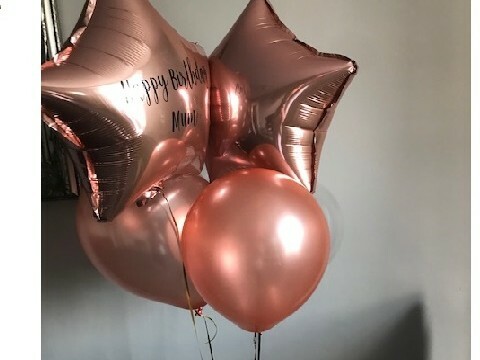 Our Team will work with you in selecting colour themes and a range of different balloon decorations designs to make sure your event will leave a lasting impression. 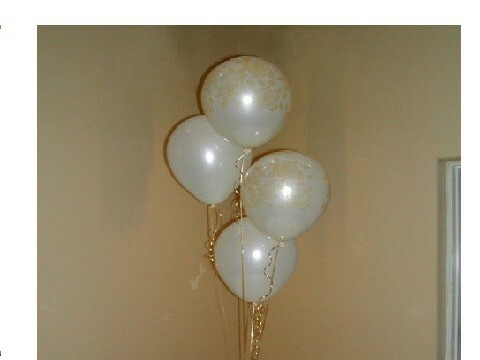 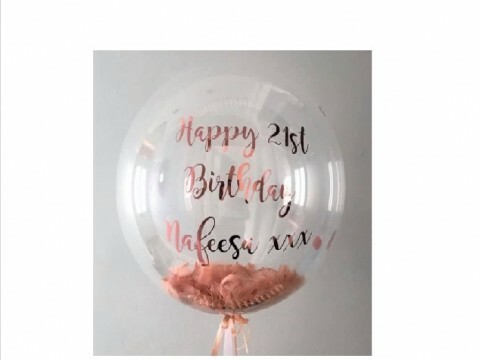 For only Balloon Decorations please DM or Email us with your requests.